Clear eyes, full hearts! 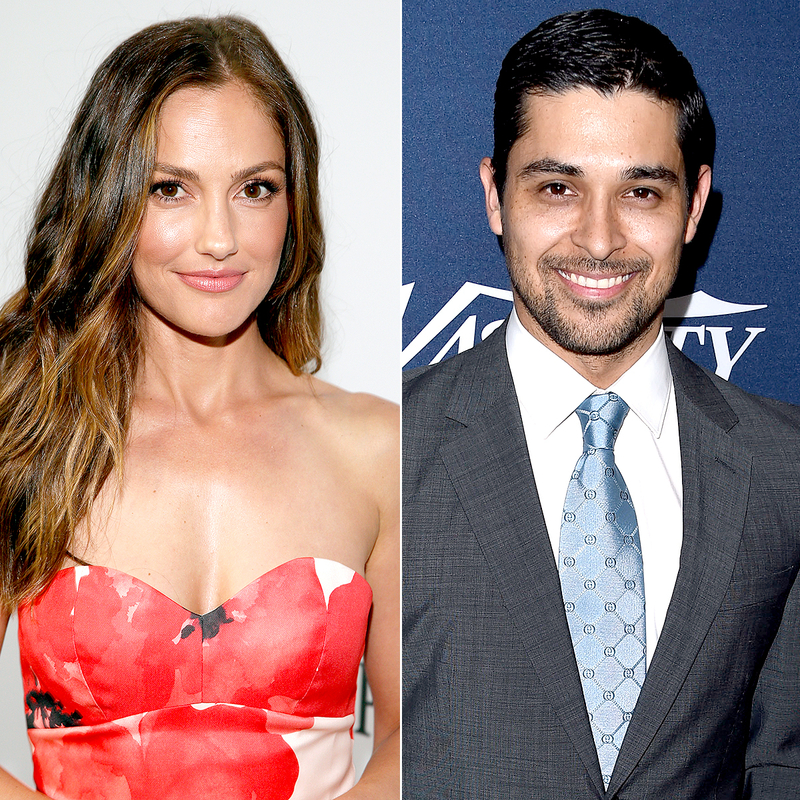 Minka Kelly opened up about Wilmer Valderrama during a radio interview with Power 106&apos;s J Cruz and Krystal Bee on Thursday, September 8. "He&apos;s a good friend to me. Wilmer&apos;s a really, really good person," Kelly, 36, said. "And any woman would be lucky to have him." Kelly ultimately played coy about the couple&apos;s past and present, however. "It&apos;s funny — he&apos;s not my ex," she said Thursday. "We are good friends, and we always have been. We&apos;re not exes!" She added that having her personal life out in the open can get "really frustrating" at times: "I think it comes with the territory. It&apos;s a small price to pay for the extraordinary life that I live. I think if they&apos;re paying attention, that must mean there&apos;s something [I&apos;m doing right]," she said. "Look, if it&apos;s true and it&apos;s out, then it&apos;s true and it&apos;s out … You just have to find the comedy in all of it." This isn&apos;t the first time Kelly has reconnected with an ex. She briefly got back together with former flame Chris Evans in 2012 after splitting in 2007. In September 2015, they fueled reconciliation rumors again when they were spotted spending time together over Labor Day weekend. Valderrama, meanwhile, announced in June that he and Demi Lovato split after six years of dating.